That conversation between two brothers is from the short film ‘Bubs’. 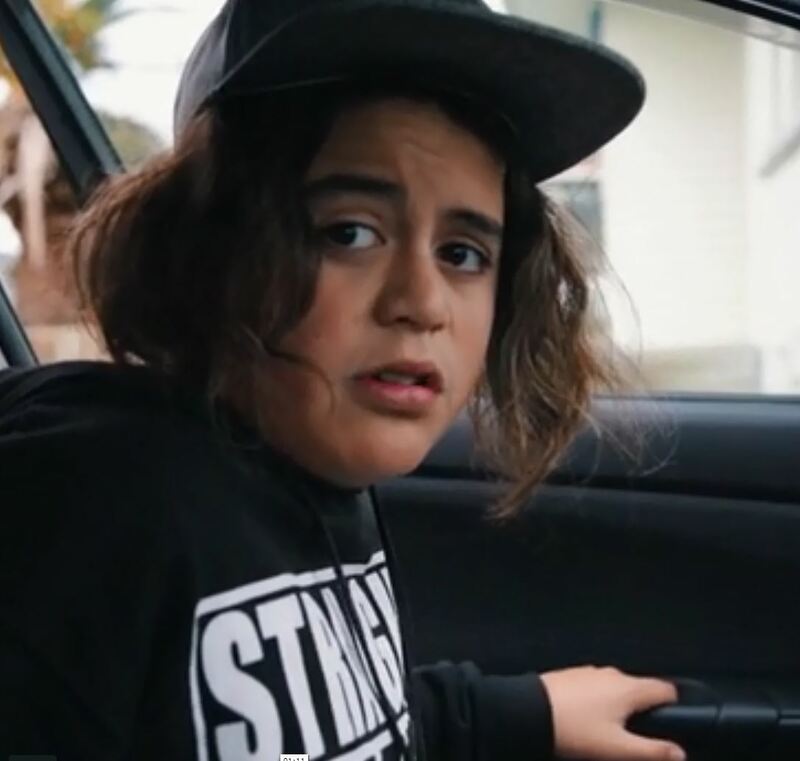 This powerful short film won the award for Best Drama / Te Whaakaata and was made by young film makers Arita Campbell and Te Waiarangi for the Māoriland Film Festival 2019. It’s been five years since E Tū Whānau sponsored the first Rangatahi Film Awards, now held annually as part of the increasingly successful Māoriland Film Festival. This year our investment in the vision and talent of these inspring young people helped produce 14 clever and entertaining short films, six of which have already attracted awards in this year’s competition. These were heart-rending, funny and increasingly sophisticated. Check them out below. For the first time there is an E Tū Whānau Rangatahi People’s Choice Award. The winner will get $500 towards their next project. Voting is now closed the winner will be announced i due course. The Film Challenge is a collaboration between Māoriland and E Tū Whānau where rangatahi film leaders travel across Aotearoa to teach other rangatahi how to make films. Over just two-days, workshop participants have to brainstorm, shoot and edit their short film for presentation. It’s rapid fire film storytelling that challenges rangatahi to speak from the heart. In 2018, Māoriland Charitable Trust held workshops in Kaitaia, Whangarei, Tāmaki Makaurau, Whanganui, Porirua and Ōtaki. The location of this year’s workshops will be announced in April/May. Bubs was made during an E Tū Whānau Rangatahi Filmmaking workshop in Porirua. It’s a story about whānau and how we can look after each other. Wāhine Toa spotlights Chrissy Hilton of Te Whare Tu Taua o Aotearoa, aka the national school of Māori weaponry. She shares her experiences and challenges of being apart of this kaupapa from the perspective of a young Māori woman. “Wahine toa” Is an empowering and visually stunning film details Wahine battling against stereotypes and inequality in Te Ao Maori.